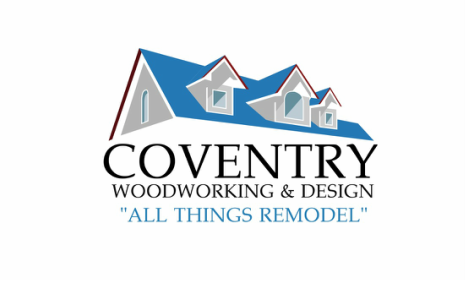 ​﻿Since 1997, Coventry Woodworking & Design has been providing customers with elegant designs and impeccable craftsmanship that builds, restores, and preserves beautiful structures for generations to come. Our team collaborates with each client to personalize their plans and, ultimately, bring their ideas to life. We offer the finest custom kitchens, bathrooms, built-ins, and more to Cape Cod and the Islands. Want the latest updates, reviews, photos, videos, and more? Subscribe to our YouTube Channel and watch our team in action! "Wes transformed our cancer center in three days by crafting cabinetry for our nursing station, patient kitchen, and injection room. The result is a custom look that far exceeds anything we could have anticipated. Most of all, his integrity and people skills have demonstrated that he is a professional craftsman in the highest regard. Without hesitation, I would recommend him to anyone requiring renovations or custom woodworking."